Want to win an iMindMap 9 Ultimate license? We are OpenGenius, the company behind the iMindMap software. Over a million people have used our software and training solutions to super-charge their creativity, productivity and leadership skills, including individuals and teams within organisations such as the BBC, De Beers, NASA, Microsoft, Intel, Sony, Pepsi and the University of Oxford. Regardless of sector or position, we work closely with individuals and organisations to inspire, motivate and embed a culture of creative thinking that lasts. We deliver learnable processes that quickly become everyday routine and stimulate real innovation. Find out more here. 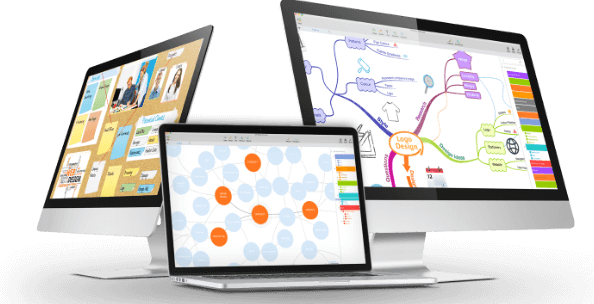 Join over a million iMindMap users, the only tool recommended by Tony Buzan, the inventor of Mind Mapping. iMindMap 9 Ultimate was voted Mind Mapper’s Choice Award Winner 2016 in the Biggerplate Annual Mind Map Survey. It’s the ultimate, creative digital thinking space to capture, sort, develop and action your ideas. Selection Process: Prize winner is selected using a computer generated selection method to ensure that drawing is conducted completely at random. We will notify the winner via the social media channel they used to enter. The selected winner will have 24 hours to respond before a new winner is randomly selected. This competition is in no way sponsored, endorsed or administered by, or associated with Facebook, Twitter or Google Plus.